How do i use the Kunzite crystal after clearling. It is for my soulmate. I do not know that he Would carry the crystal with him. Please advise. Thank you. Thanks so much for your question about Kunzite. 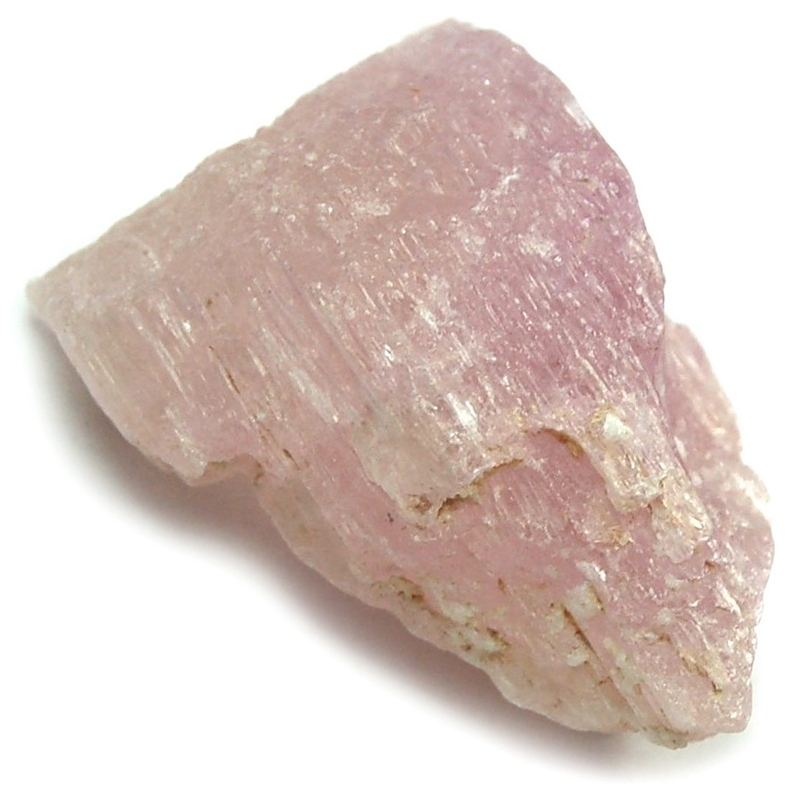 Kunzite is a stone of the heart that promotes unconditional love but it's special benefit is with enabling meaningful communications. How we communicate is what strengthens our relationships and attracts the right people - like your soul mate - to us. I would suggest that you carry the Kunzite and charge it with the intention that it will allow you to communicate clearly and with nothing but love and support with that person. And that your mate will be able to see and clearly understand who you are and be accepting of that. You could also gift a Kunzite to your mate with the same intention already charged into it. It won't matter if they are carrying with them or leave it home on a table. It's energy will continue to work and benefit both of you no matter where it is. Thank you again for your question and for your support of Healing Crystals.com. I hope that I have been able to help and that you will not hesitate to contact me with any other questions.